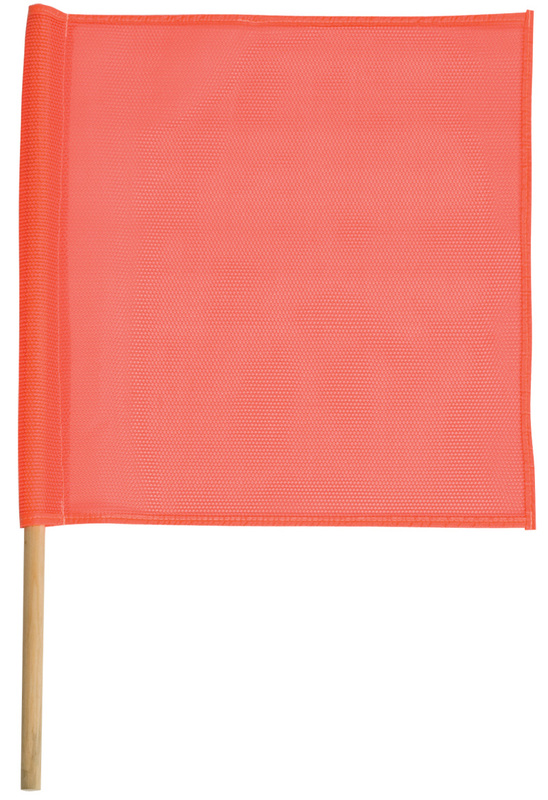 These Mesh Flags are made of fluorescent knitted vinyl (KV) mesh material. Recommended to be used on fast moving vehicles. These flags will overcome the objections from whipping, such as cracking, peeling, or fraying.